In the spirit of music discovery which guides WFUV, our DJs offer their favorite new artists on the cusp of making it to the next level. 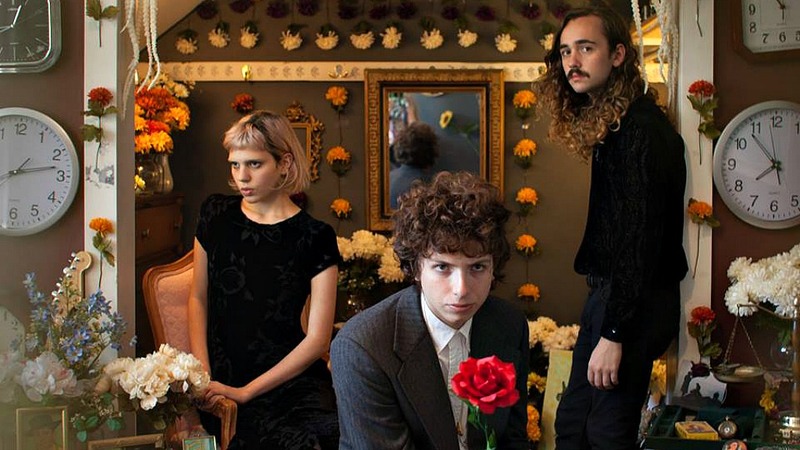 The Brooklyn trio Sunflower Bean has made some serious waves in a relatively short period of time. In early 2015, they released their debut EP and scored opening gigs for Best Coast and Wolf Alice as well as a hometown showing during CMJ. After playing a hundred or so shows in the past year, the band recently signed to Fat Possum records and will release their full-length debut album Human Ceremony in February. Fuzzy and psychedelic, there's a hooky-ness to their songs that is undeniable.